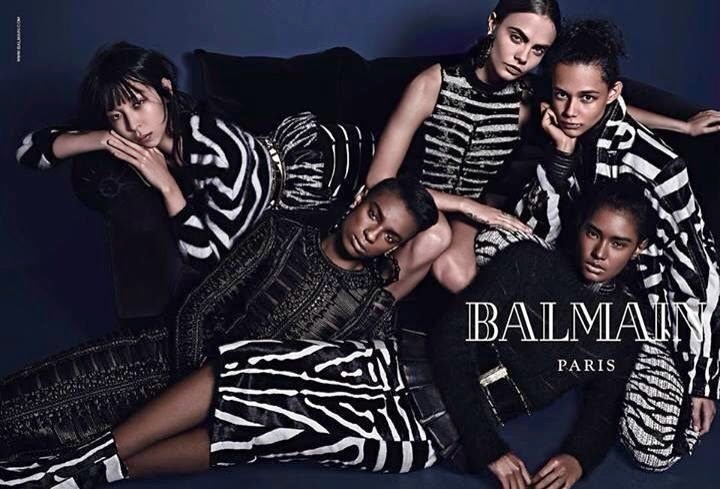 Another amazing campaign and now by BALMAIN. Is really great and looks a little bit like D&G. Which do you like more? Ďalšia krásna kampaň a teraz od značky BALMAIN. Je naozaj krásna a veľmi sa mi podobá na kampaň D&G. Ktorá sa vám páči viac? Totally love it. Such an inspiration! By the way, what do you think about following each other? balmain is amazing! and Cara looks great here! I liked the black and white looks. This campaign is so gorgeous! I love the clothing. loving the new Balmain collection. such beautiful colors and textures.